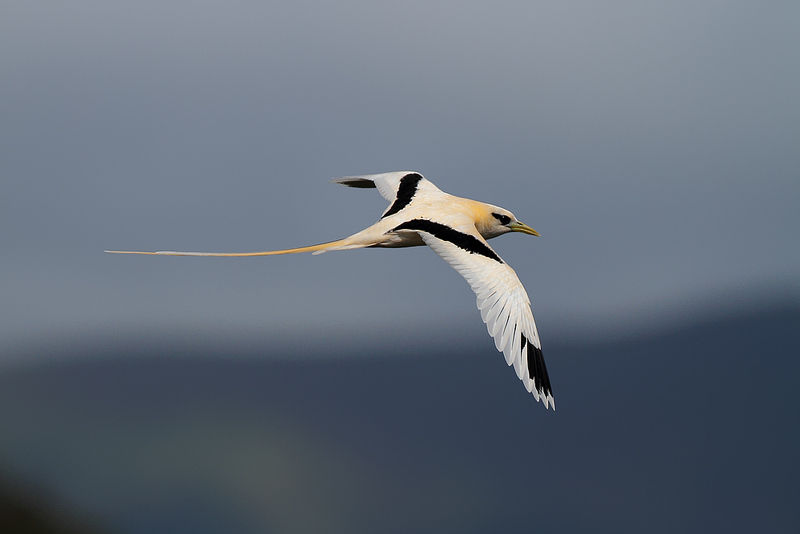 A White-tailed Tropicbird (Phaethon lepturus) was recently reported from the capital of the Azores, Ponta Delgada on Sao Miguel. It was seen since the 7th of September 2013 regularly at the Universidade dos Acores, but was discovered on the 2nd at a shopping-mall nearby. 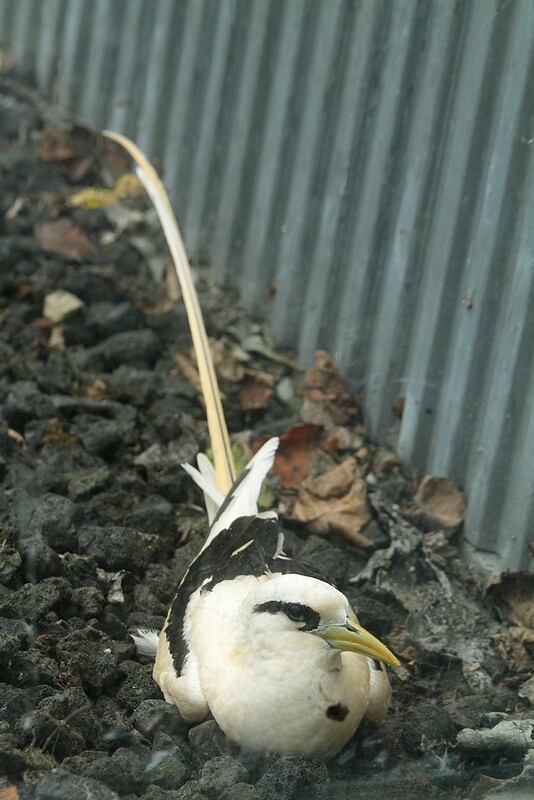 Since about the 9th of September, according to the staff of the Department of Biology, the Tropicbird was seen frequently sitting on a kind of a nest without eggs, in a corner of the roof of the building, close to a window. 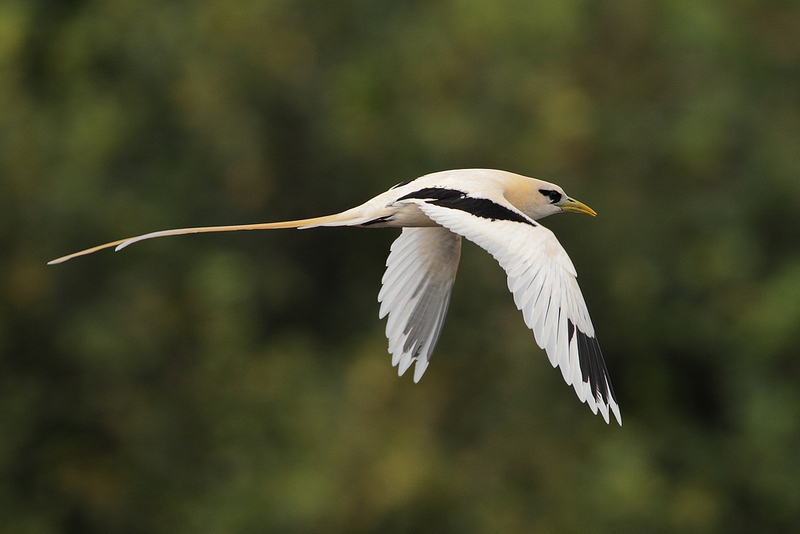 It is very likely, that this bird is the same individual, that was first seen on the Azores apparently already in September and definitely in October 2011 on Flores, subsequently in March 2012 on Terceira and in April 2012 on Sao Jorge and September 2012 on Faial. 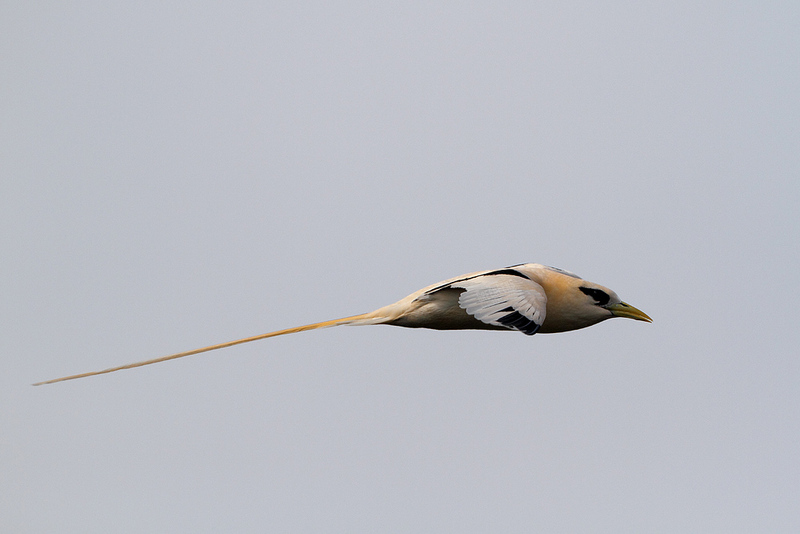 This individual represents the 2nd record for the Western Palearctic. 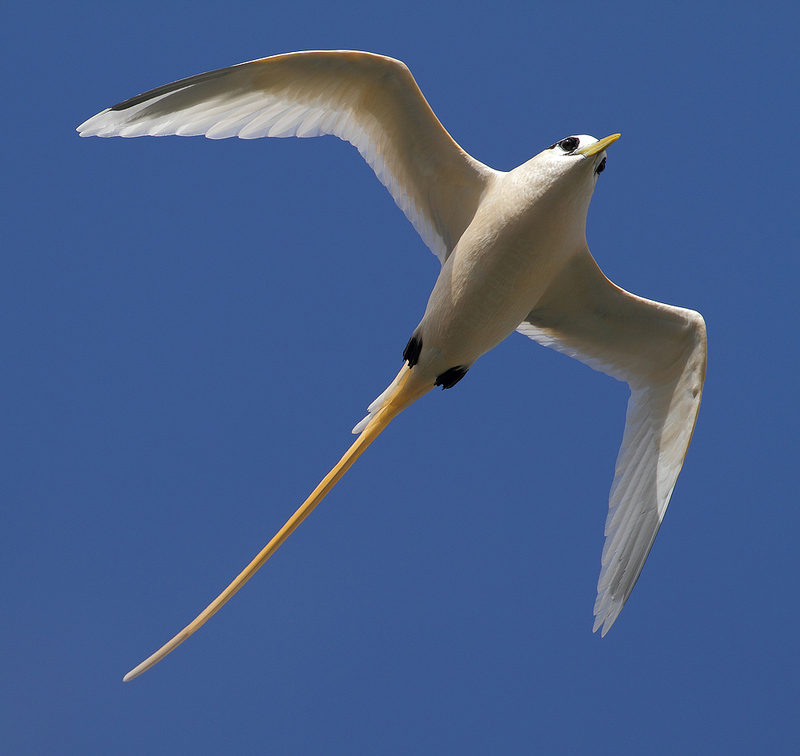 White-tailed Tropicbirds can regularly be found across much of the tropical oceans, including the southern Indian Ocean, western and central Pacific and south Atlantic Ocean. 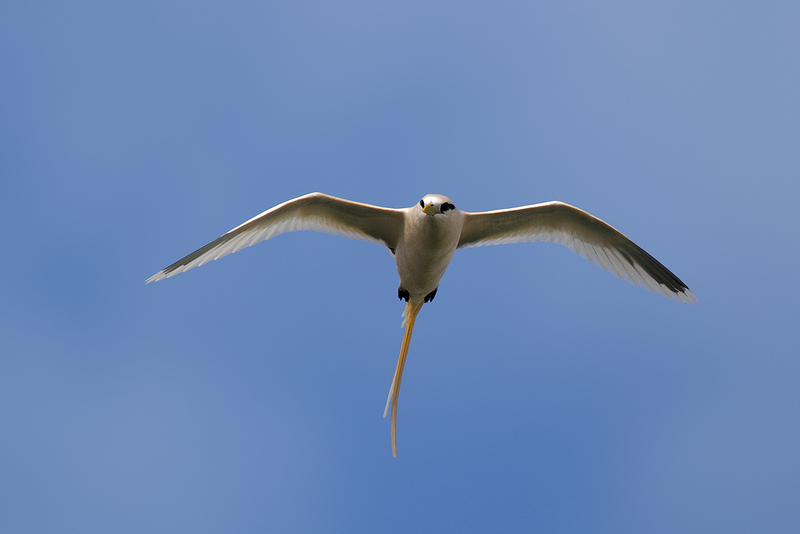 Breeding colonies are also known in the Carribean.